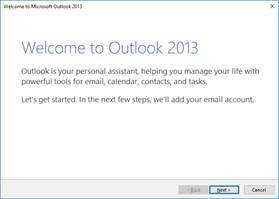 How do I start using Microsoft Outlook? 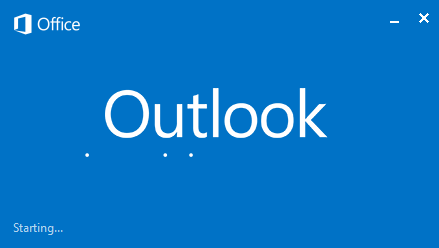 To get started using Microsoft Outlook as an email client you will need a few things for each of the accounts you would like to manage using Outlook. 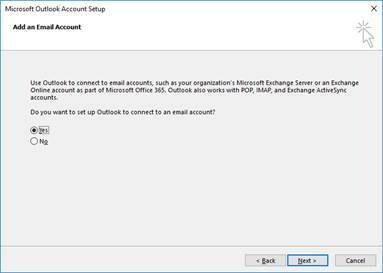 Once you have all of the information regarding at least 1 of your email account that you would like to start using with Microsoft Outlook you can begin to setup that account. 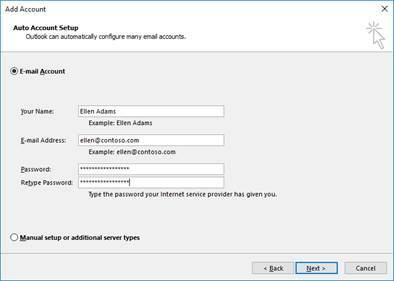 If you have never run Microsoft Outlook then it should ask you if you would like to configure an email account by presenting a dialog similar to the one show below. 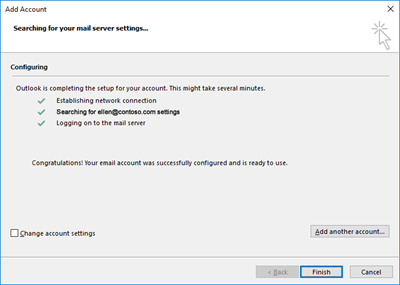 As long as there were no errors, the account should now be set up and ready for use within a few minutes, providing time for synchronization of your email account to Outlook. Depending on your version of Microsoft Outlook you can add many types of accounts to your profile and manage them as well as their Contacts and Calendars from a single email client both online and offline. Site Advertisementications can and will go here. iwow.com: E85 - Driving Tips to help be a greener driver. Copyright © 2018 iwow.com. All rights reserved.